@rovin02 is on Carousell - Follow to stay updated! 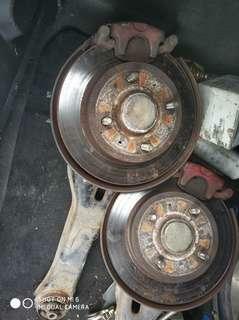 Waja/gen2 rear disc for sale. Good used product. Can pm Me for further.